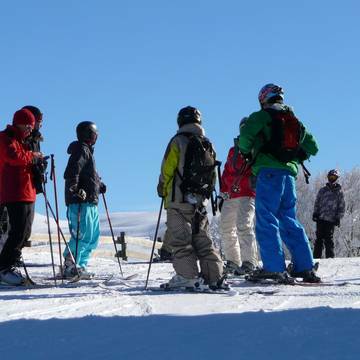 You can enjoy all the fun of winter in Vercors-Drôme! Skiing, sledging, fat-biking, ski-joëring and snowshoeing...try out all the snowsports and experience the thrill and excitement! The ski resorts Alpine or cross-country skiing areas welcome you in Vercors-Drôme ! 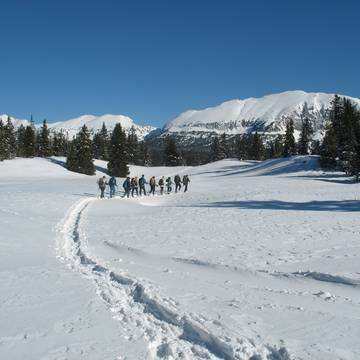 Activities Enjoy cross-country skiing, dog sledding and snowshoeing whilst on a break or on holiday. 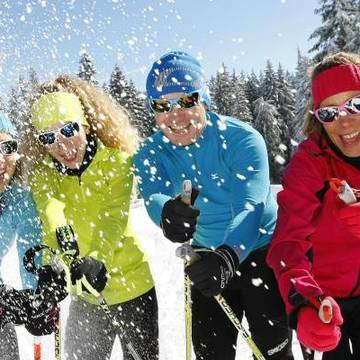 Have a go at ski-joëring, ice climbing or even mountain biking through snow... Try out all the winter sports! All inclusive holidays Opt for a worry-free holiday: everything is organised to allow you to simply enjoy your holiday in Vercors Drôme.